Start taking classes at Body in Balance Chiropractic and other studios! 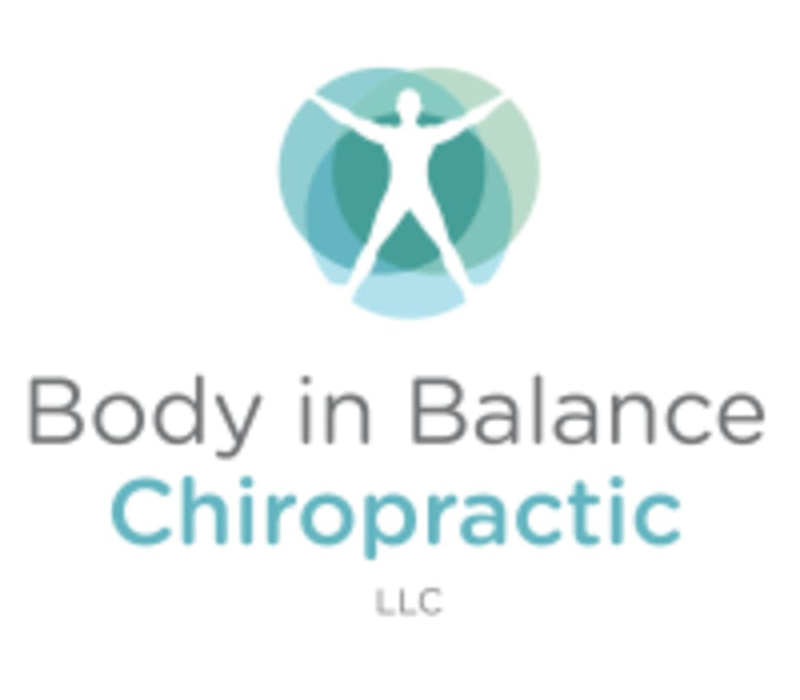 Body in Balance Chiropractic offers innovative, non-surgical and non-drug based treatments that combine chiropractic care, medical massage, posture correction, as well as movement based therapy. Their goal is to not only provide you with quick and powerful pain relief but also to dig deeper in order to identify and correct the underlying problem. Body in Balance Chiropractic is a premier ClassPass Wellness venue. See their class descriptions for more information on the services they provide. Please arrive at least 15 minutes in advance of your appointment in order to get settled into the space and complete any necessary paperwork at the front desk. Please also note that you are reserving a specific appointment slot with an assigned practitioner at Body in Balance Chiropractic, so if you need to cancel your reservation, please do so as early in advance as possible! Body in Balance Chiropractic is located at 2 W 45th St, Suite 1002, New York, NY 10036. You will find them on the 10th floor. The building is located between 5th avenue and 6th avenue but closer to the corner of 5th. Very helpful and informative for identifying my problems and how to best address them. I plan to keep going back as I’m optimistic they can help me address my chronic issues. Thank you!